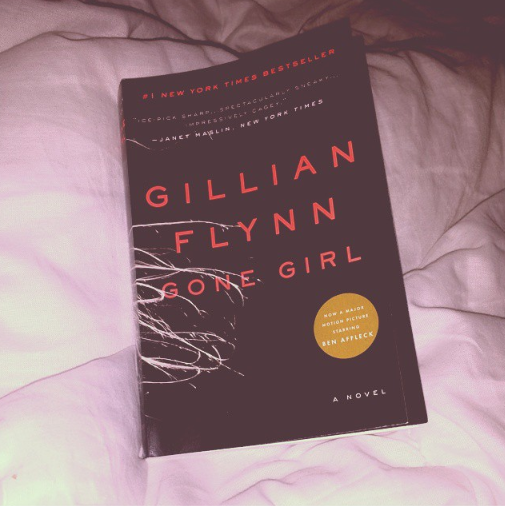 Review: My last blog post shows that I had picked up Gone Girl by Gillian Flynn just yesterday and now less than 24 hours later I have completed it. I admit, I picked up the book because the movie had come out this past weekend and I didn’t want to be spoiled. Now I can’t wait to pick up more of Gillian Flynn’s novels. This book started a little slow for me. I found myself putting the book down more than usual. 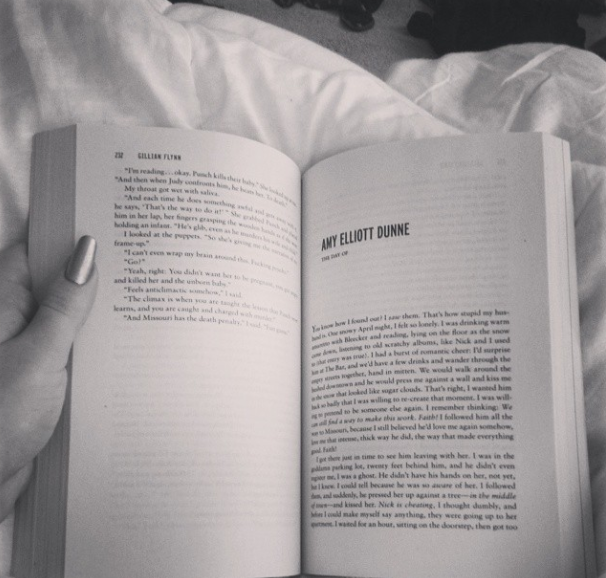 But once the second part of the novel came I couldn’t put it down. I needed to keep reading. I needed to know the ending. I needed to know what happened. Nick Dunne and Amy Elliott Dunne are two extremely dislikable characters which somehow worked for this novel. He’s a narcissist and she’s a psychopath. At times I found myself take a minute break because the two main characters are sometimes a little much. I could only take so much of them! All marriages have secrets. Some are just bigger than others. This entry was posted in books, gone girl, review. Bookmark the permalink.